Medical Disposable CPR Rescue Mask is used during cardiopulmonary resuscitation procedures, which are used in emergency situations to supply oxygen and produce blood flow in the heart and lungs. 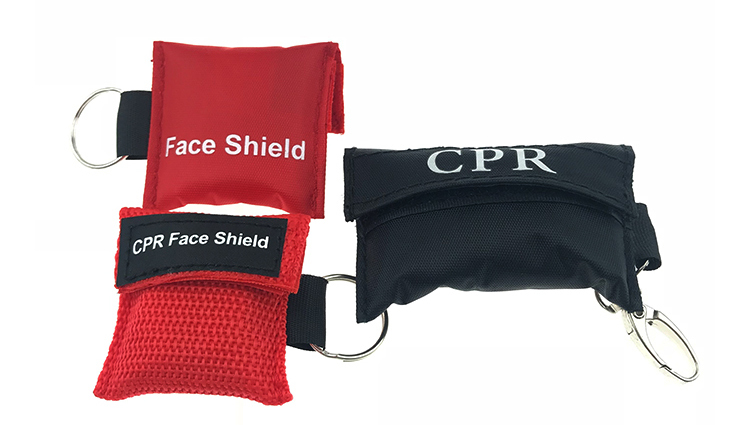 The Medical Disposable CPR Rescue Mask is used to ensure that infectious diseases, germs, blood, and other bodily fluids are not transferred from the resuscitator to the patient, or vice versa. 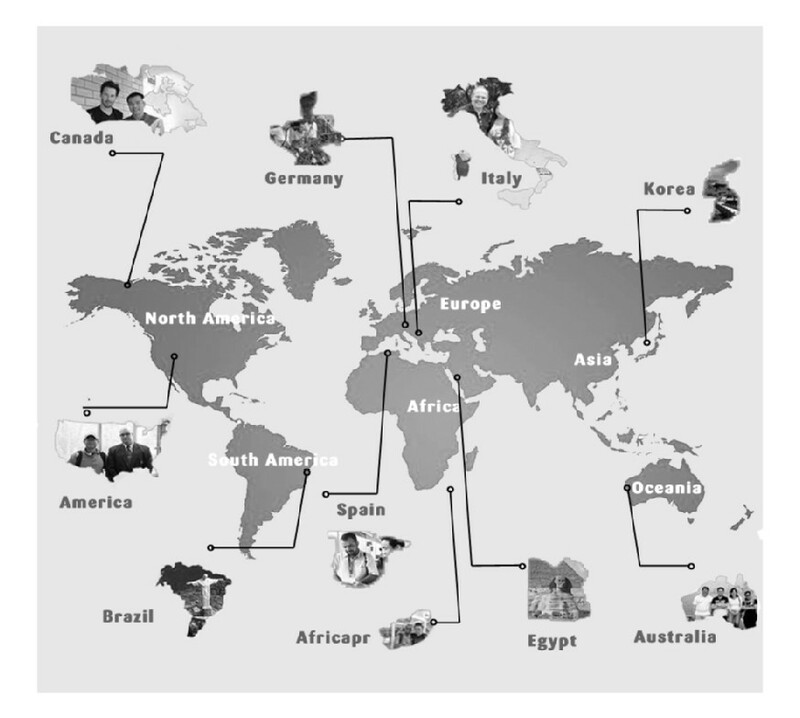 There are many different types of Medical Disposable CPR Rescue Mask on the market today which give rescue workers and those trained and certified to perform CPR mask a variety of safe and effective options when Medical Disposable CPR Rescue Mask has to be used. 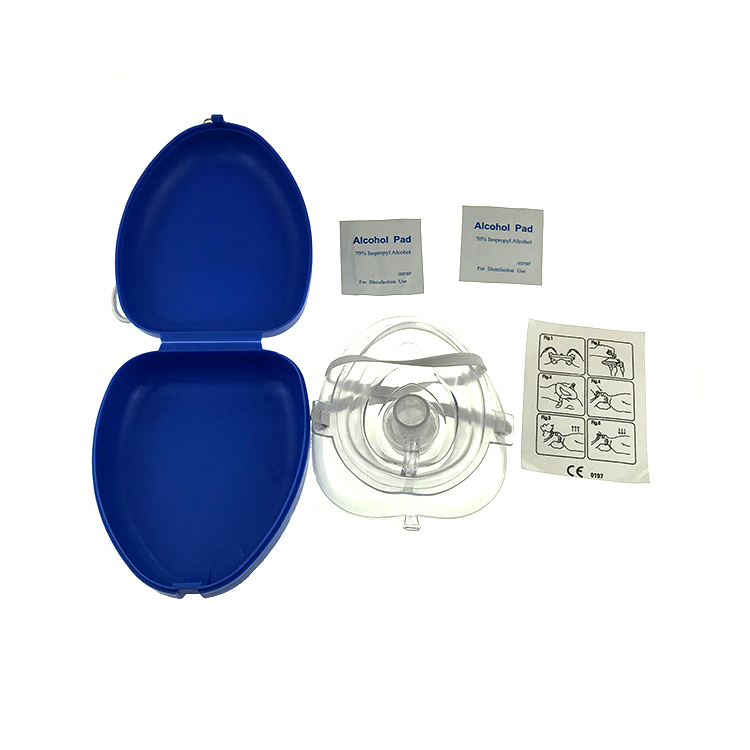 Medical Disposable CPR Rescue Mask ensures safety by having a one-way filter valve in place. When the person giving breaths breathes in to the mouth of the patient the one way filter valve prevents any mucus, blood, vomit, etc from going back in to the resuscitators mouth. 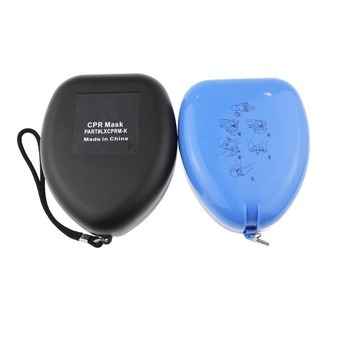 Medical Disposable CPR Rescue Mask OEM/ODM service ( Emsrun provide OEM and ODM service to make our customer’s standing out,and protect customer’s patent with signed and stamped agreements . 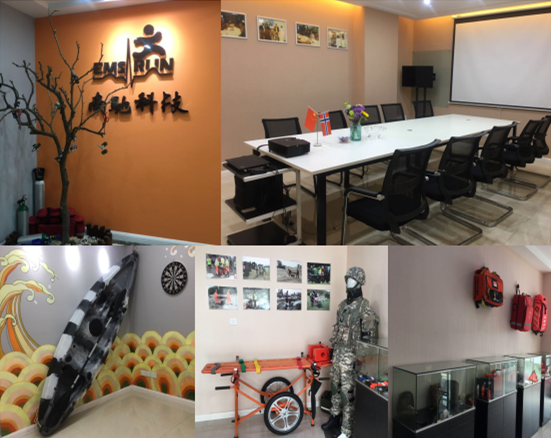 Low MOQ ( Lower MOQ of products for our customers to start their new business easily. 1. 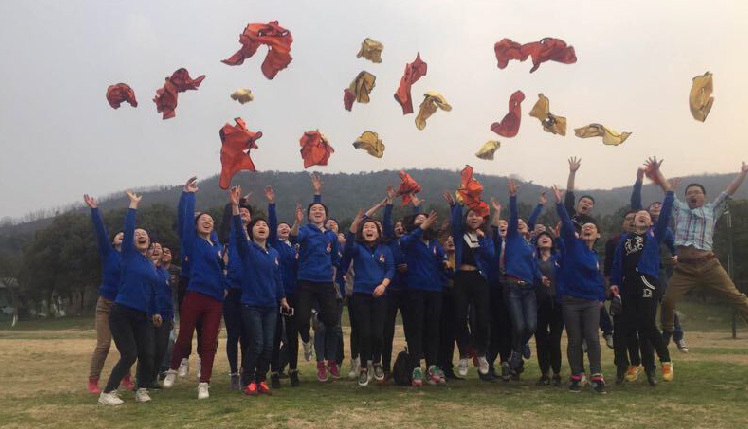 We are specializing in the production of Medical Disposable CPR Rescue Mask, our series:first aid kits , military bags, medical dressings,and so on.